I am a stud earrings girl through and through. Silver stud, pearl, monogram disc, solitaire - I love them all. I have a small (but growing) stud earrings collection that I rotate every single day. They're so easy to wear, timeless and of course, very office-friendly. When Anjolee reached out to see if I am interested in collaborating with them again, I couldn't help but pick out another pair of stud earrings to add to my collection. I had the opportunity to work with Anjolee in 2011 and am thrilled to partner with them again. While Anjolee carries an extensive collection of beautiful jewelry pieces, I decided to go with these earrings to complete my bridal set. I have always wanted a pair of earrings to match my engagement ring but never really had a chance to pursue it. My engagement ring was design and made by Natalie K. I remember years and years ago, the concept of designing your own piece of jewelry wasn't even existed. My husband and I worked with a local jewelry store for months to have my set made. It was a very time-consuming process from the initial design, the wax model, selecting the stones and finalizing the last-minute details. At Anjolee, you can customize everything at your fingertips. The site will guide you through the process of choosing the design, selecting your favorite metal type and pricing based on your total carat size. If this design isn't your style, they have many other designs of diamond studs to choose from. Anjolee offers free overnight shipping, insurance and 30-day money back guarantee. 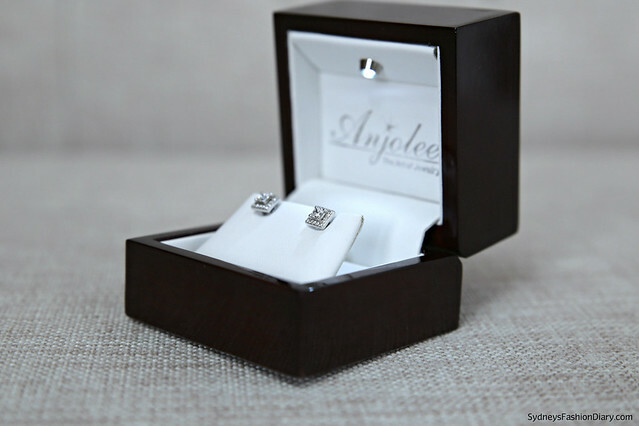 If you're in the market for a new piece of jewelry, give Anjolee a try. Linking up with Manic Monday today! Disclaimer: Thank you Anjolee for sponsoring this post. As always, my reviews are my own personal opinion. You have such a beautiful collection of jewelry! I love all of the delicate, dainty pieces. 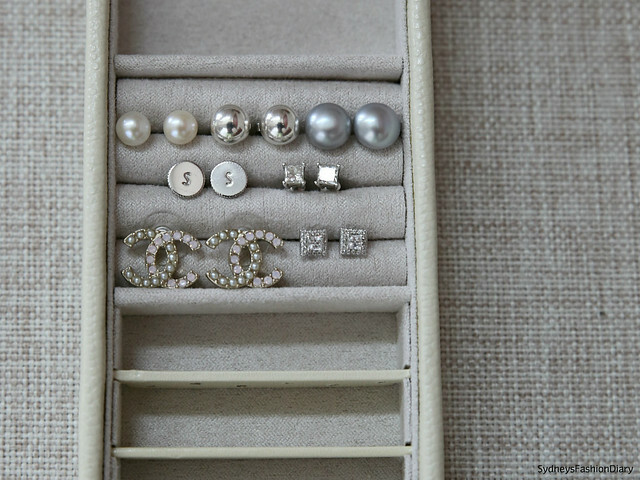 And really, you can't go wrong with classic studs- those are so pretty! 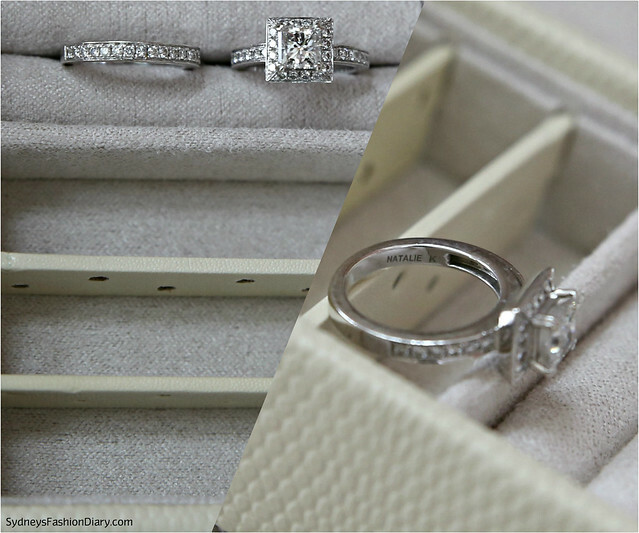 Gorgeous bridal set too! I love your collection. They are very gorgeous! Great taste in all of your jewels! I love Anjolee. I have a bracelet and earrings from them that I wear almost every other day. Classic designs last forever! @Johanna Glad you had a positive experience with Anjolee. I am sure these earrings will be on heavy rotation for me as well. SO pretty! I wear studs almost every day! Gorgeous earrings! I love a good pair of classic studs.